Apple’s latest handset boasts a big screen, wireless charging, facial recognition and other upgrades. Much would be familiar to users of Samsung or Huawei phones. Apple’s branding wizardry, price discipline and focus on richer customers set it apart when it comes to profit. 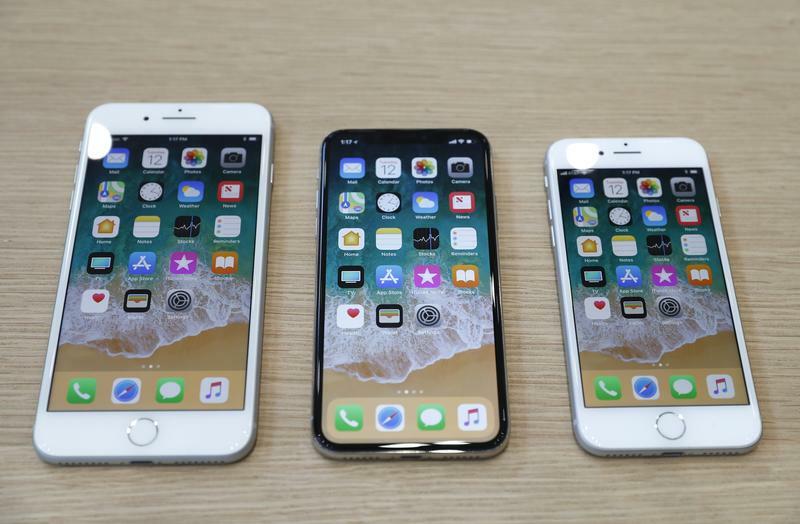 Apple on Sept. 12 unveiled the iPhone X, which features wireless charging, faster processors and facial recognition, replacing the fingerprint sensor for unlocking the phone. Chief Executive Tim Cook called the phone "the biggest leap forward since the original iPhone." The device is priced at $999 and is due to ship on Nov. 3. South Korea's Samsung Electronics is the world's top smartphone seller, with a 23.3 percent market share in the second quarter, according to IDC. It is followed by Apple and China's Huawei, with 12 percent and 11.3 percent market share respectively.